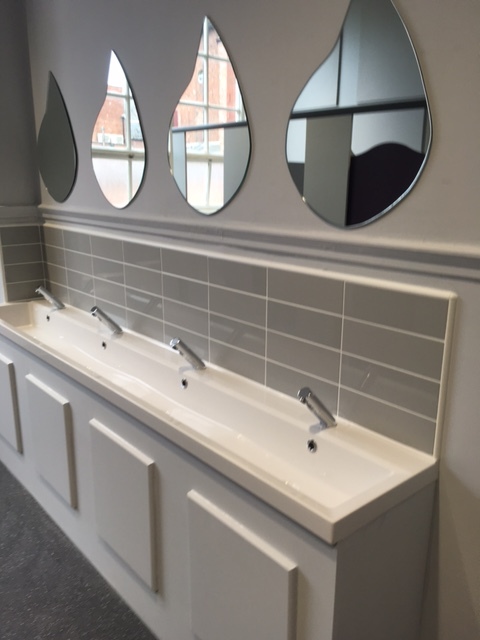 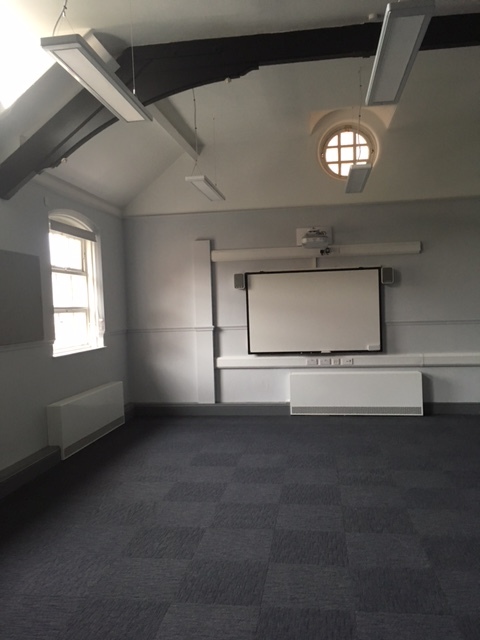 The scheme comprised of the conversion of a former Grade 11 Listed office building and gatehouse into a free school with associated external works. 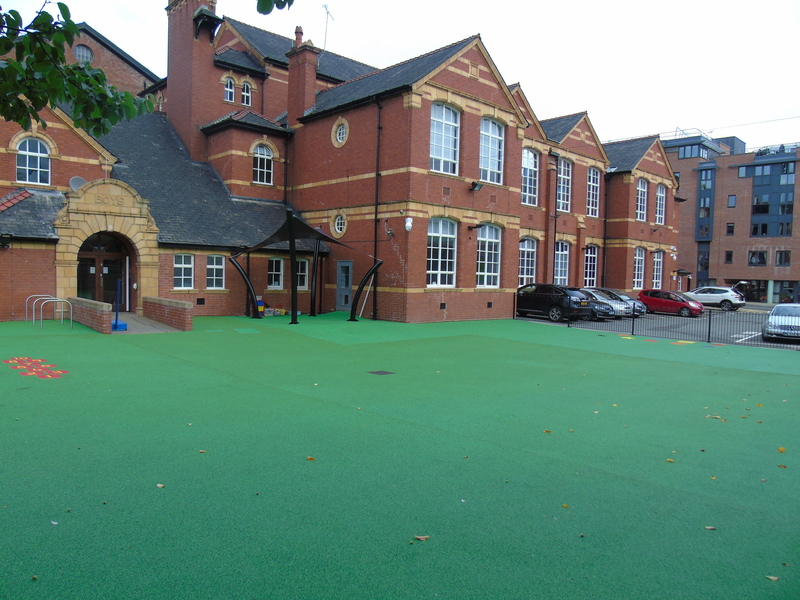 The works were carried out in three phases. 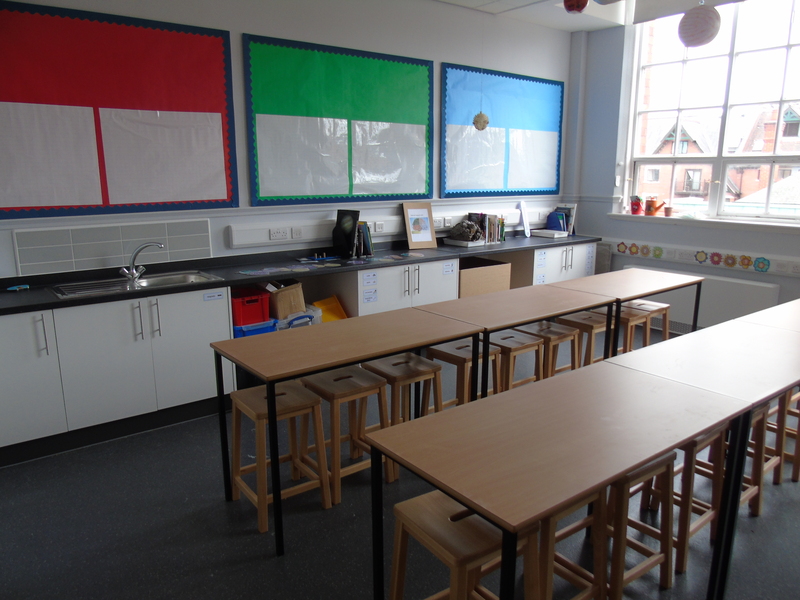 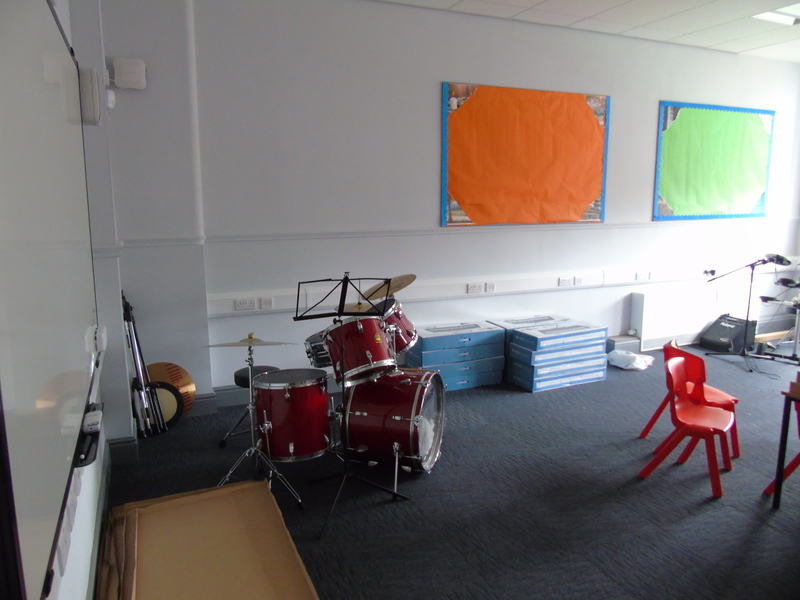 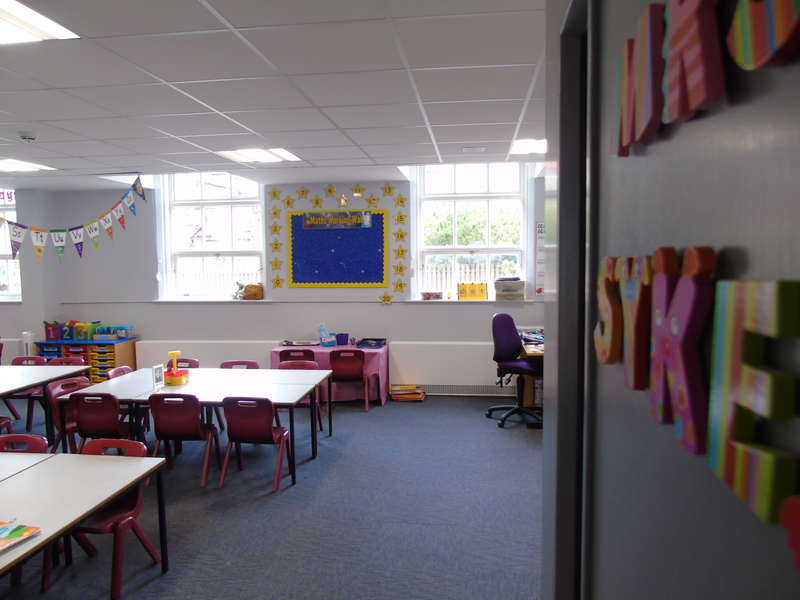 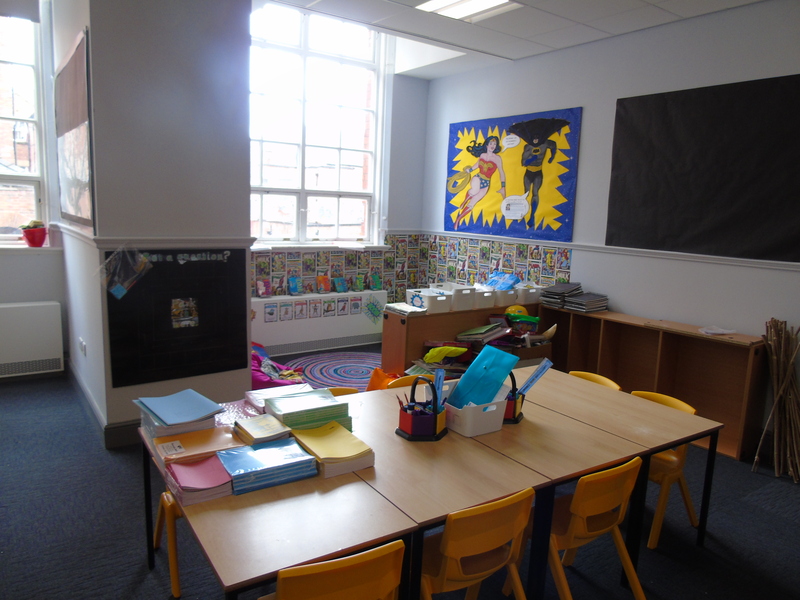 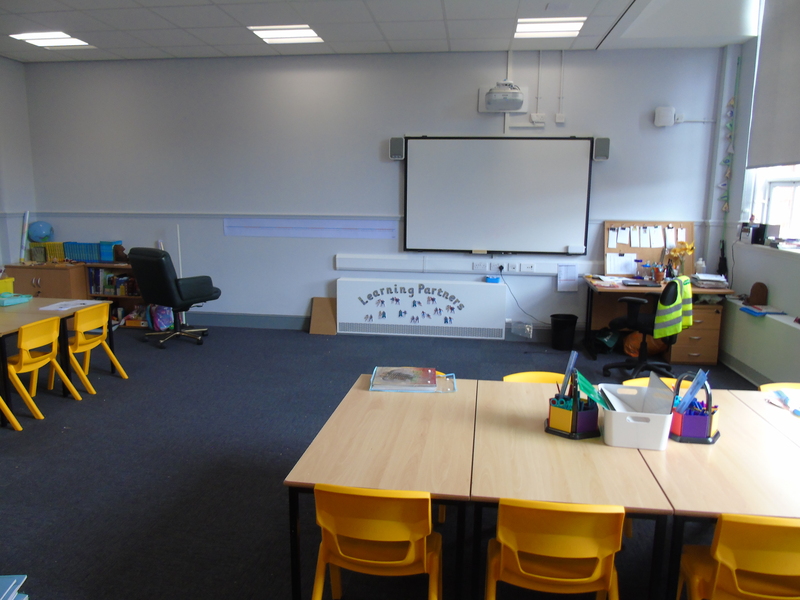 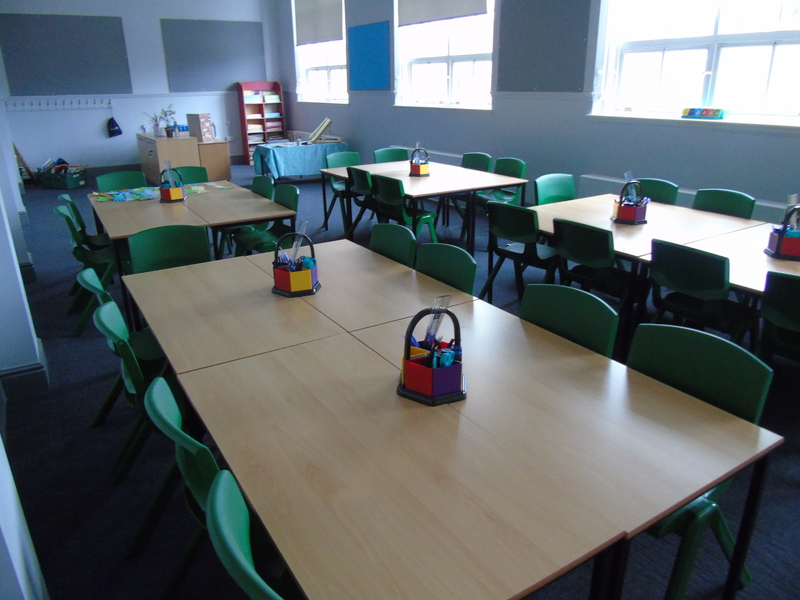 Works included re-configuration of the existing space into classrooms and offices, welfare facilities, including staff rooms and canteens. 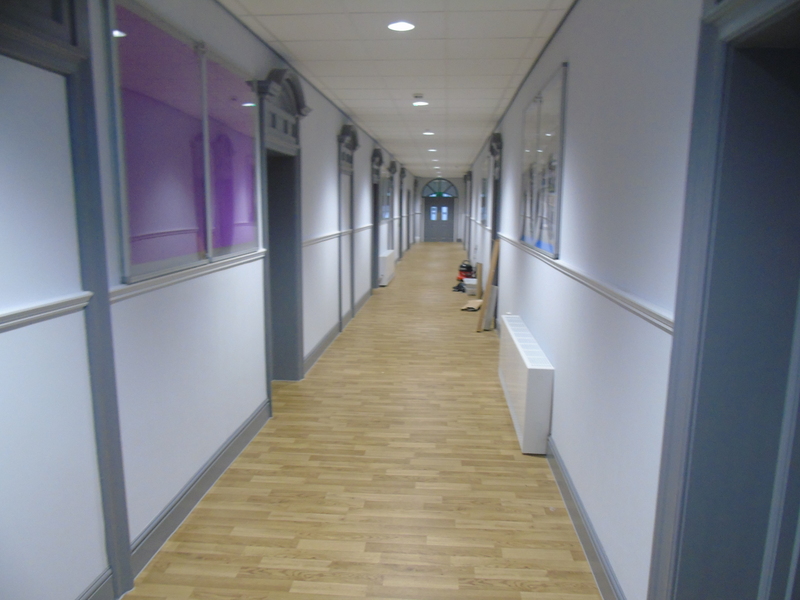 To create a main hall from 4 separate rooms required extensive structural works to enable a large multi use facility. 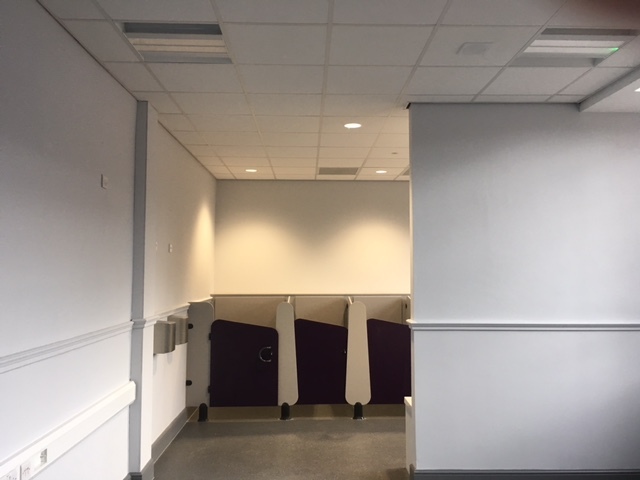 Works included internal finishes including ceilings, joinery works & floors throughout, whilst still maintaining the Grade II fabric of the building. 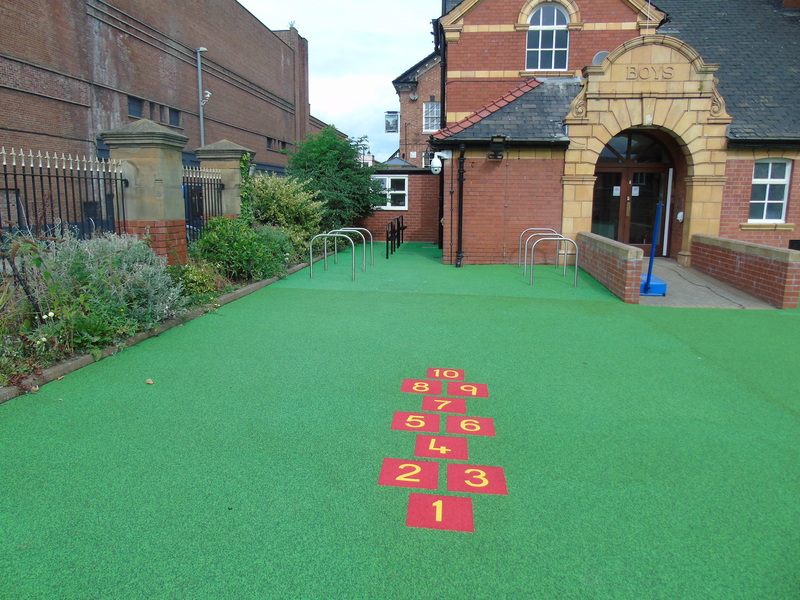 External works included alterations to the existing car park layout to provide a soft play area, and structural boundary wall works with new fencing.